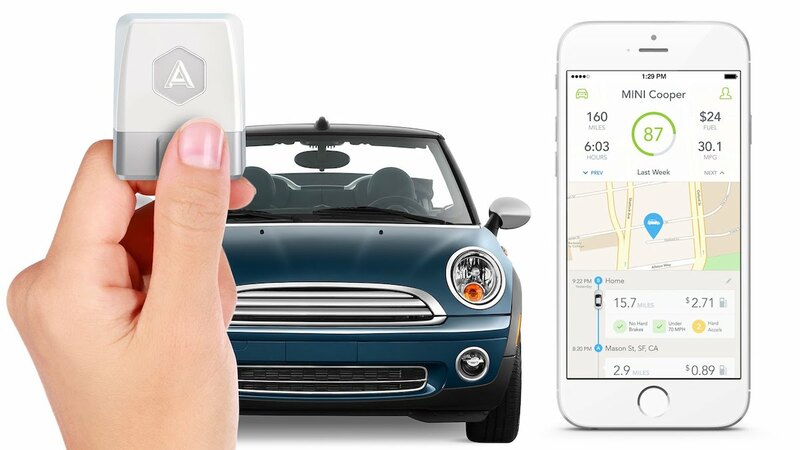 How a GPS Tracker for Car Works: Researching tracking devices. Home Pop Culture How a GPS Tracker for Car Works. How a GPS Tracker for Car Works. GPS Tracker for Car. Stock image. How a GPS Tracker for Car Works: Researching the different options that exist allows users to best make use of the most optimal tracking device. Nowadays, it is more than easy to find a GPS tracker for a car. However, it is a piece of technology, which means that the minute you buy it, a newer, more advanced model will be available. That being said, it is unlikely that you’ll need the most advanced model on the market. What Does a GPS Tracker for Car Do? The way a system works varies depending on the type you purchase. A tracking system sends information to a receiver device, usually your computer, telling you where the tracker is, in which direction is moving, and at what speed. This is particularly beneficial for taxi businesses, delivery organization, and any other company that has a fleet of vehicles. Not only does it ensure the business is always aware of where there vehicles are, it also ensures that drivers become more efficient because they no longer get lost, that fair working practices are put in place and drivers are no longer overworked, and that all the roads are safer because people will no longer be able to speed. One of the best things about a GPS car tracking system is there is one out there that is perfect for your needs, regardless of what those are. For instance, if you run a transport business, you will know that time is money. Hence, it is vital that you do your research about a GPS system so you can find one that saves you money in the long run by looking at the vehicle, asking yourself whether you require a portable system or one that is permanently installed. Answering this question will tell you what type of software you require on your tracker as well. The more you want your GPS system to do, the more it will cost you. This is why you need to write down a list of all the things you need and all the things you would like. You don’t need to order those with the most important one on the top, determining which ones are absolutely essential and which ones are just desirable. Once you find the system that has all the elements that are essential, you are likely to find that it is well below your budget and that you will be able to add some of the undesirables as well.